AM Days is organized and chaired by Geno Prussakov, an award-winning performance-based affiliate marketing expert, who over the years has contributed to the online marketing successes of such top brands as Forbes, Nokia, Hallmark, Medifast, Skype, Travelex Insurance, and hundreds of small businesses. 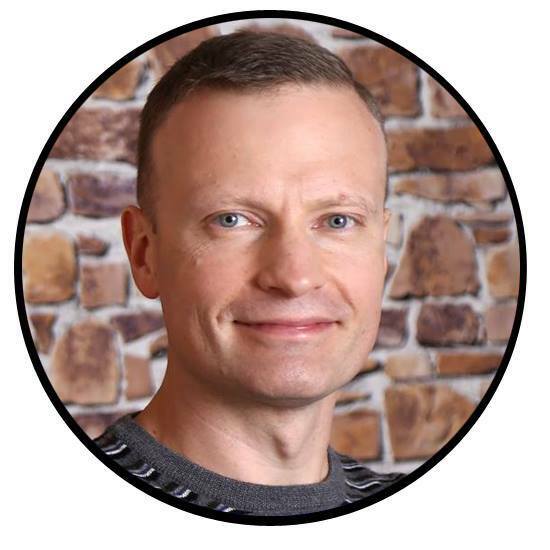 Prussakov authored four affiliate marketing bestsellers (including his bestselling “Affiliate Program Management: An Hour a Day”) as well as numerous Lynda.com courses which have trained many thousands of marketing professionals worldwide. For influencing “change within the industry” Prussakov was named one of Performance Marketing’s Most Vocal Advocates, making a list of Rakuten’s Golden Link Awards Finalists. In 2014 and 2015 Small Business Trends recognized him as one of North America’s Top 100 small business influencers. Geno is a regular contributor to several offline publications as well as his own marketing blog (repeatedly named Best Affiliate Blog since 2010). He also regularly speaks at key industry trade shows, including Affiliate Summit, PerformanceIN Live, eMetrics Marketing Optimization Summit, PubCon, Influencer Marketing Days, and others.